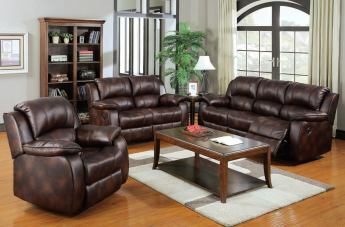 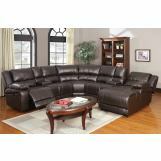 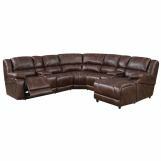 Zanthe brown polished microfiber motion sofa collection gives a touch of elegance and style to your living room area. 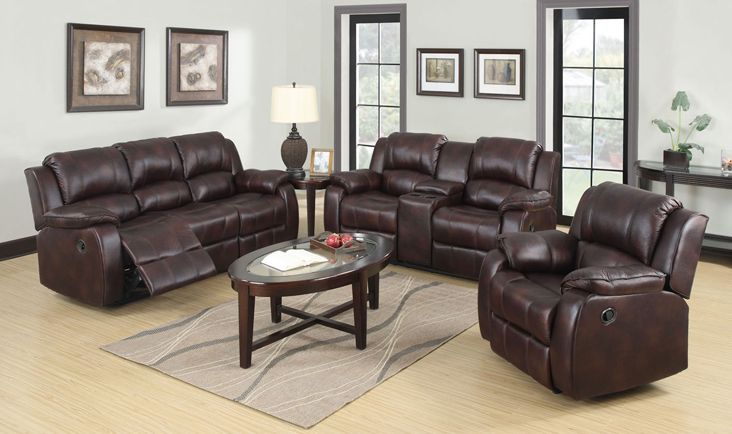 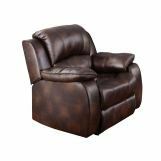 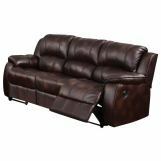 With it's polished microfiber padded arms and cushioned seat and back,this set of furniture will give you all the comfort you and your family needs! 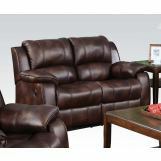 Hand latch is put under each arm to adjust any position where you like to full position.